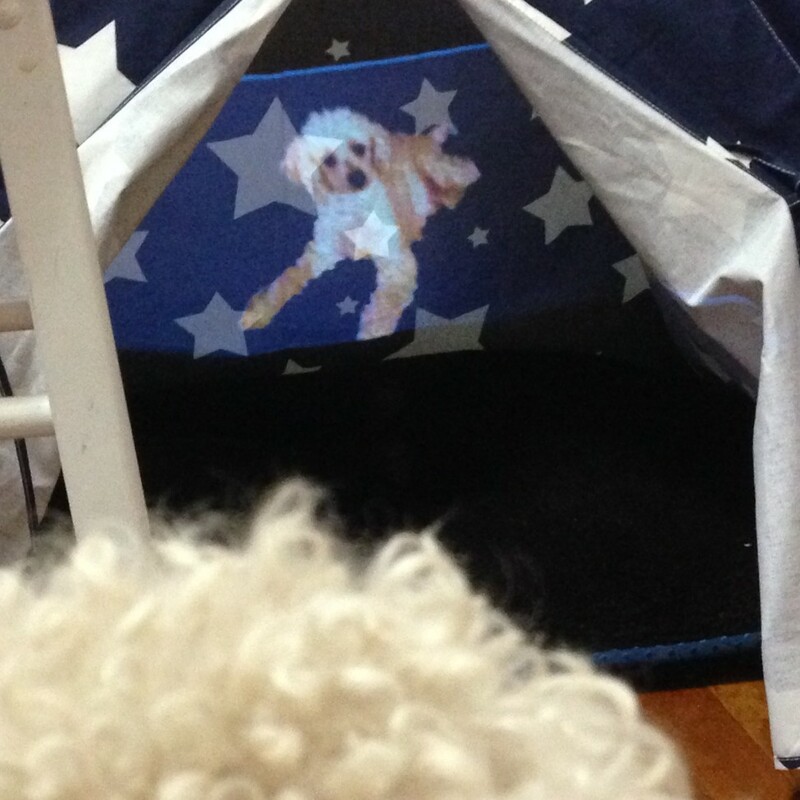 Good Boy, Sammy is an interactive hologram experience, where the user can interact with the dog and make him do tricks on command. This project aims to bring Sammy (back) to life, giving the user the chance to experience or re-live the magic of this tiny, magical animal. 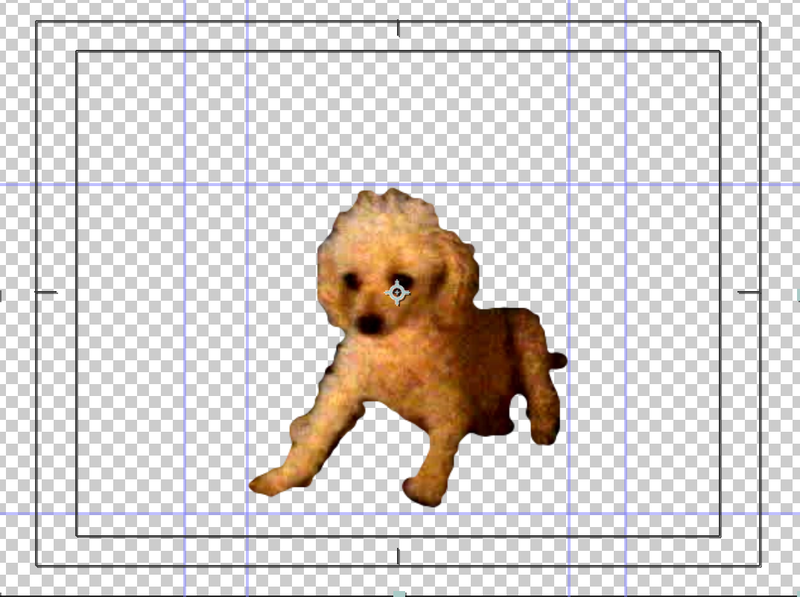 I mean, how many poodles do you know that can yodel? 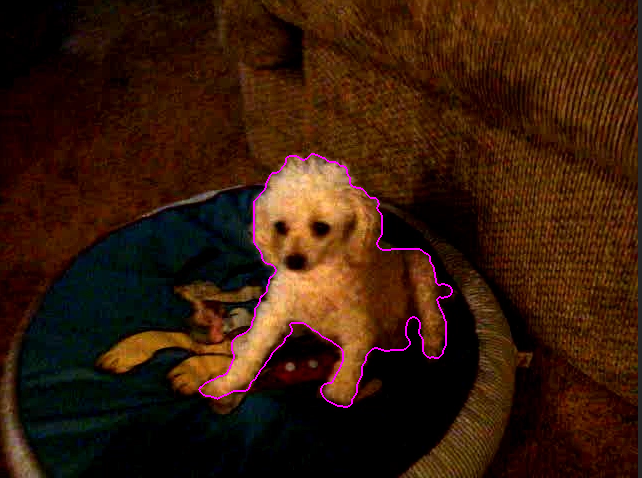 Sammy will be projection mapped onto a screen inside of a dog cage. Mask Sammy in the video in After Effects and save a png-like version of this. User testing shows that the footage, although from 2009 and not perfect, feels real to the user. Francis User Test's Projection Map from Angela at ITP on Vimeo.